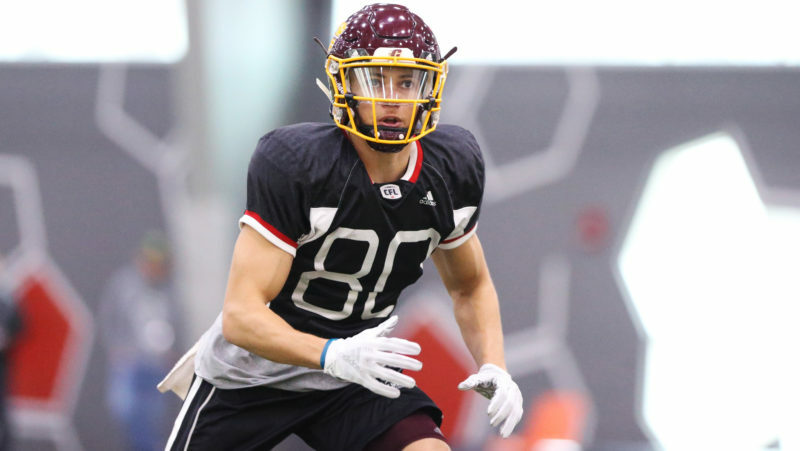 TORONTO — From the opening of free agency to CFL Scouting Combines to the start of the regular season, here are the key dates to have circled on your calendars for 2019. The Western Regional Combine will take place at Commonwealth Stadium Field House in Edmonton. The schedule and roster for combine testing will be announced closer to the date. The Eastern Regional Combine will take place at Scitec Sports Dome in Baie-D’Urfé near Montreal. The schedule and roster for combine testing will be announced closer to the date. These meetings will be held in Toronto, Ontario. The Ontario Regional Combine will take place at the Goldring Centre for High Performance Sport and the Varsity Centre at the University of Toronto in Toronto. The schedule for combine testing will be announced closer to the date. 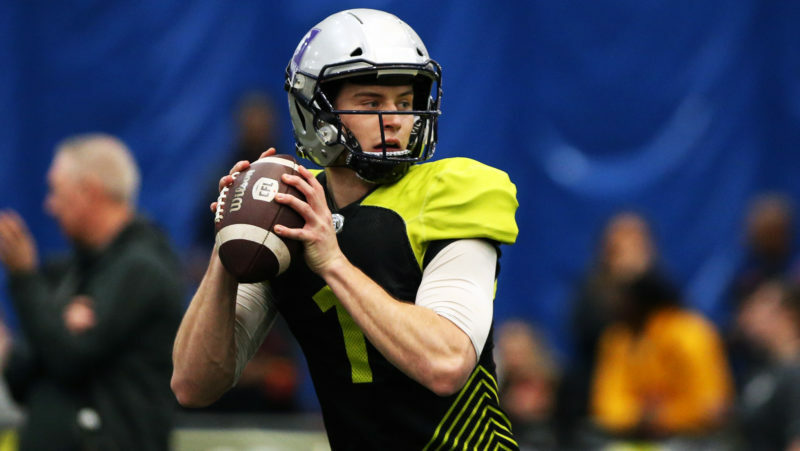 In preparation for the 2019 CFL Draft the league’s general managers, coaches and scouts will be in Toronto, Ontario to evaluate more than fifty of the country’s top football prospects. The 2019 National CFL Combine presented by New Era will be held at Goldring Centre for High Performance Sport and the Varsity Centre at the University of Toronto. The schedule and roster for combine testing will be announced closer to the date. Calgary Stampeders* Forfeited in the 2018 Supplemental Draft for Tyler Johnstone. 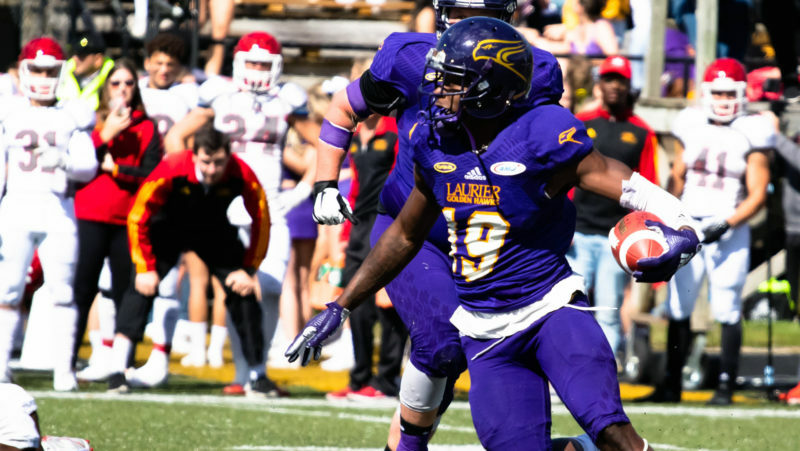 For the entire 2019 CFL Draft order, click here. U SPORTS East-West Bowl will take place in Ottawa, ON at Carleton University.